At Paramount Roofing it is our mission to provide you with roofing, siding and gutter solutions offering the best value for your money. 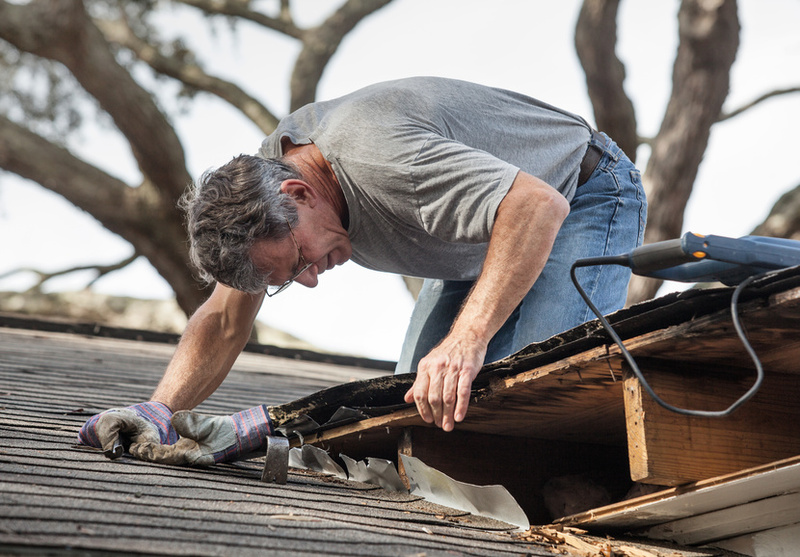 We know which roofing and siding materials will last and how to properly build them to provide you a lifetime of protection for your home and family. 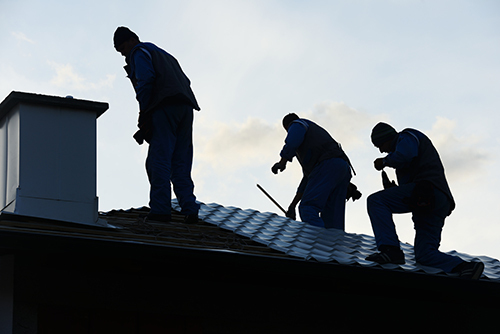 We offer a wide selection of metal roofing, asphalt shingle roofing, and siding products for commercial and residential projects. EPDM rubber roofing for commercial roofing, residential applications, and as a solution to low-pitch roofing issues.